Some tools are worth taking special care of, like chisels for example. 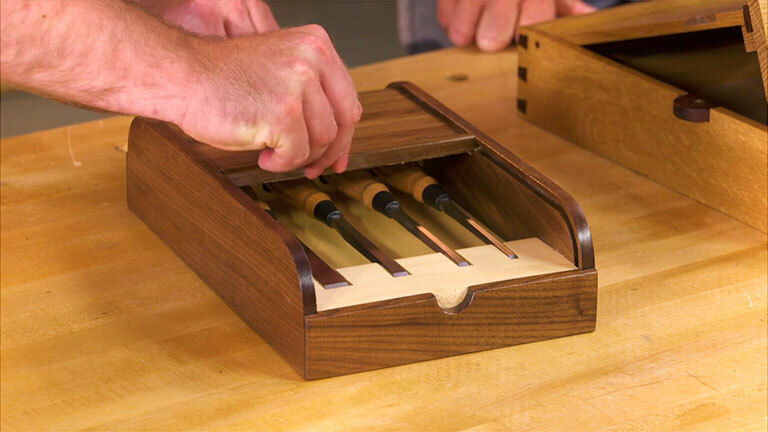 Chris Fitch shows off a couple chisel cases Woodsmith has featured in the past. It all leads up to a brand-new design that has a tambour door.